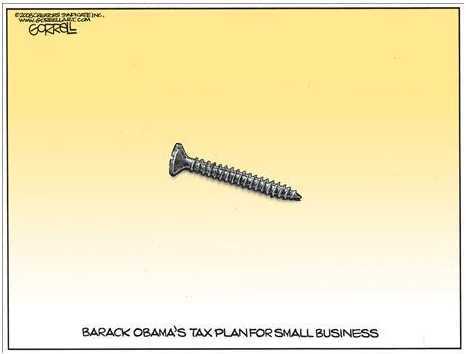 Speaking as a small business owner, I thought this cartoon was particularly apt. 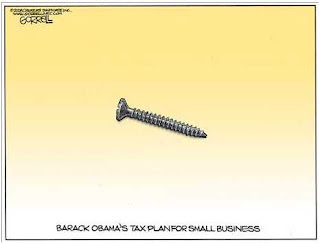 the cartoon applies to anyone who pays any kind of tax...i thought this cartoon was great! it certainly says it all.